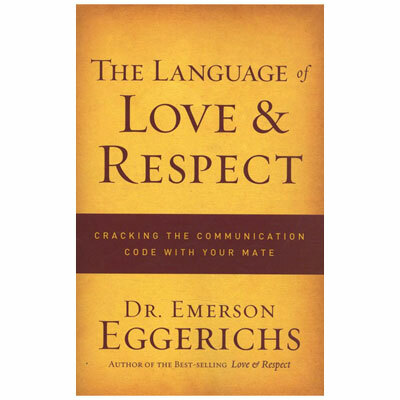 Emerson Eggerichs is an internationally known public speaker on the topic of male-female relationships. Based on over three decades of counseling as well as scientific and biblical research, Dr. Eggerichs and his wife Sarah developed the Love and Respect Conference which they present to live audiences around the country. Emerson is the Founder and President of Love and Respect Ministries and Sarah serves as Vice President. Married since 1973, they live in Grand Rapids, MI and have three adult children.